Clean as a whistle and move in ready! 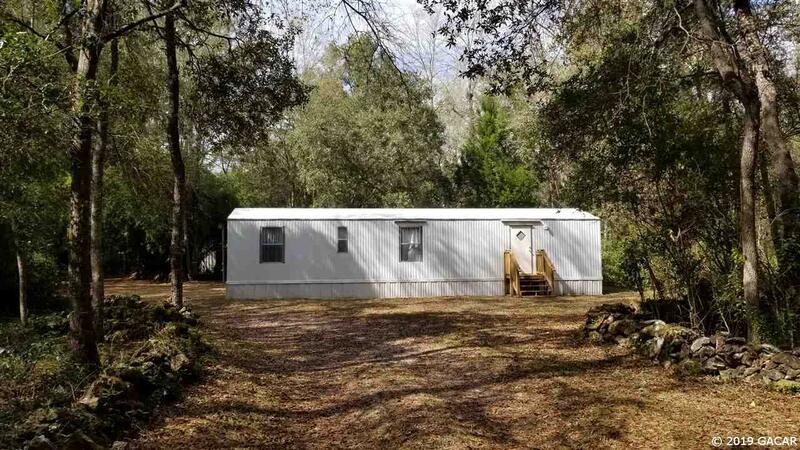 This 2/1 mobile home sits on a pretty 2.6 acre lot complete with storage shed, storage container, chicken coop, and detached 2-car carport. Plenty of water spigots for gardening! You&apos;ll definitely want to add this one to your list!